Had a long five-hour drive today from upstate New York to Luray, Virginia. To pass the time we played the USA Licence Plate State Game that we bought from the Windmill Farmers Market. Basically, you have to spot the State that vehicle licence plates are from and then turn over a marker on a board and name the State’s capitol as well. 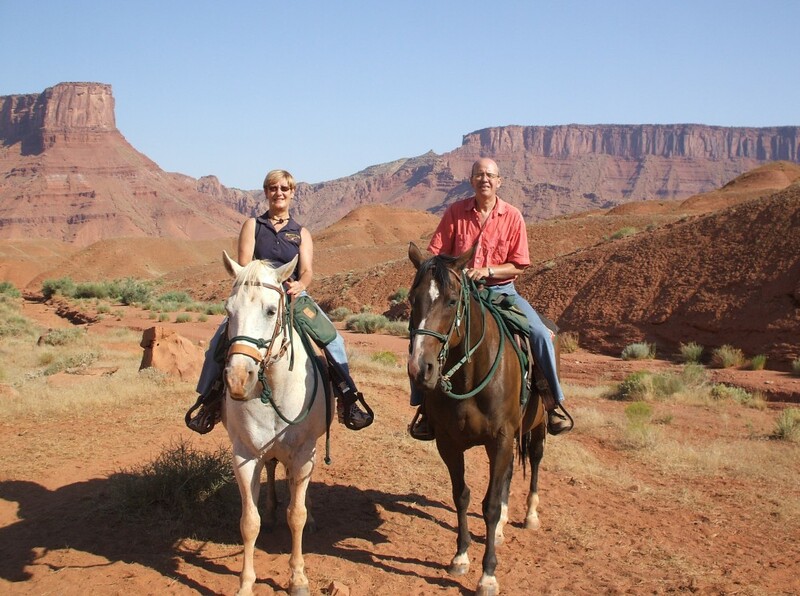 Today, we saw 20 out of the 50 States. It was great fun. I know, sad or what! The second game we played was to note how many dead animals there were on the Highways. There were quite a few, the saddest was a bear cub. Well, we had to pass the time somehow. Anyway, we stopped off at Harpers Ferry on our way to Luray. 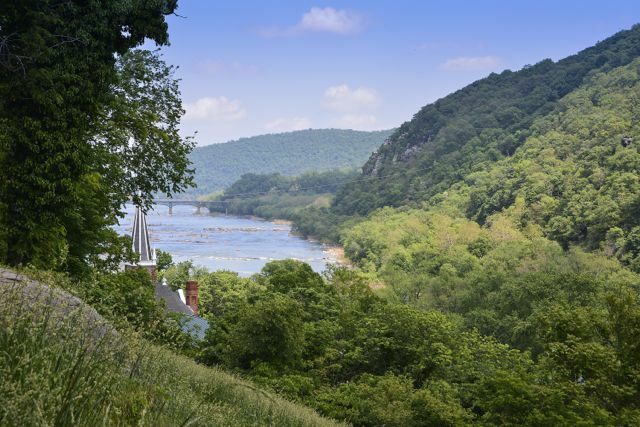 Harpers Ferry is famous for the attack by John Brown in 1859 when he tried to take the US Armoury in the town and start an Army of Liberation to free slaves. Thirty-six hours later he was captured and then tried and hanged. Some say he was the spark that started the American Civil War. 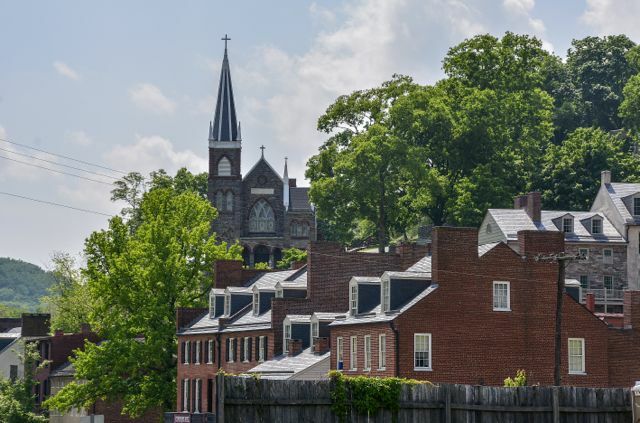 This is a beautiful historic town where two rivers meet, the Shenandoah and Potomac Rivers. 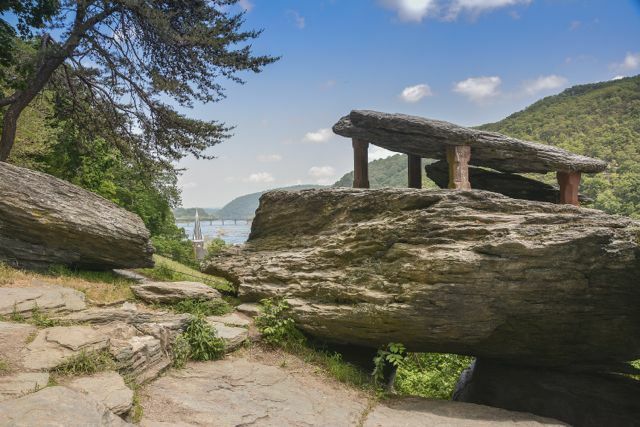 This is Jefferson Rock where Thomas Jefferson stood in 1783 in the Autumn while on a visit to Harpers Ferry and was so impressed by the scene before him that he declared ‘this scene is worth a voyage across the Atlantic’. Hey Dot, welcome to the party!! The best people always arrive late Dot.